Every car owner needs car insurance coverage. After all, accidents can happen anytime and anywhere.But shopping for the right coverage can be pretty daunting. 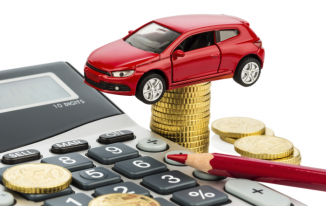 If you’re having a hard time deciding which car insurance is best for you, we’ve listed the most important types of car insurance you should buy. No one wants to get involved in a car accident. However, there are times that, due to our negligence or just sheer bad luck, where you may find yourself in that situation. If it is found that the accident was mostly or partially your fault, liability insurance will protect you. It will cover the cost of repairs for damaged properties and shoulder the medical expenses from injuries caused by the collision. Don’t skimp on this because you might end up shouldering a huge amount of your pocket if the event exceeded your policy limit! Car accidents, specifically the repairs needed in case of an accident, are costly.Especially if the repairs need to be made to your own car. With collision coverage, your preferred insurance company will cover the cost of repairs for your vehicle. 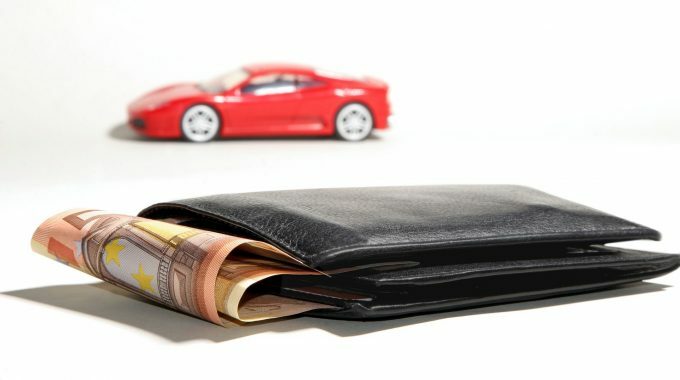 In the event that your car is deemed a total loss by your adjuster, they will pay for the value of your vehicle. Your collision coverage should be based on the value of your car, especially if you’re driving a brand-new vehicle. There are more threats out there to your vehicle than just car accidents. For almost all types of dangers to your car, a comprehensive car insurance coverage will protect you Comprehensive insurance covers theft, riots and civil disturbance, vandalism, animal collision, and fire. If you have the aforementioned coverages, you and your car are protected from various kinds of threats to your vehicle. However, what if you have passengers like families and friends? 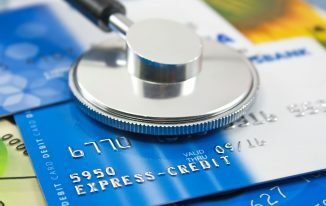 This is where personal accident insurance comes in: the insurance company will take care of the medical bills of your passengers regardless of the party liable to the accident. Not everyone has the same car insurance coverage. However, if you get in an accident where the other party has either no insurance or has a relatively insufficient coverage, you’ll be in a lopsided deal. With this type of car insurance coverage, you can make sure you’re protected from people who are uninsured or underinsured. Considering the amount of protection, you can get from uninsured and underinsured motorist coverage, you can drive with a peace of mind and just worry on getting to your destination. When buying a car insurance, keep in mind to find the perfect balance between adequate protection and affordable coverage. Be sure to mix and match your different types of coverage and see if you need them all. It’s also good to go to an insurance comparison site to easily get the best quotes for car insurance.